Sylviane Bayard began her ballet training in her hometown, Bergerac, at the Myrio and Desha School. She continued her dance studies at the Centre de Danse International de Rosella Hightower on scholarship. At the age of 15, she won a prize at the Prix de Lausanne. 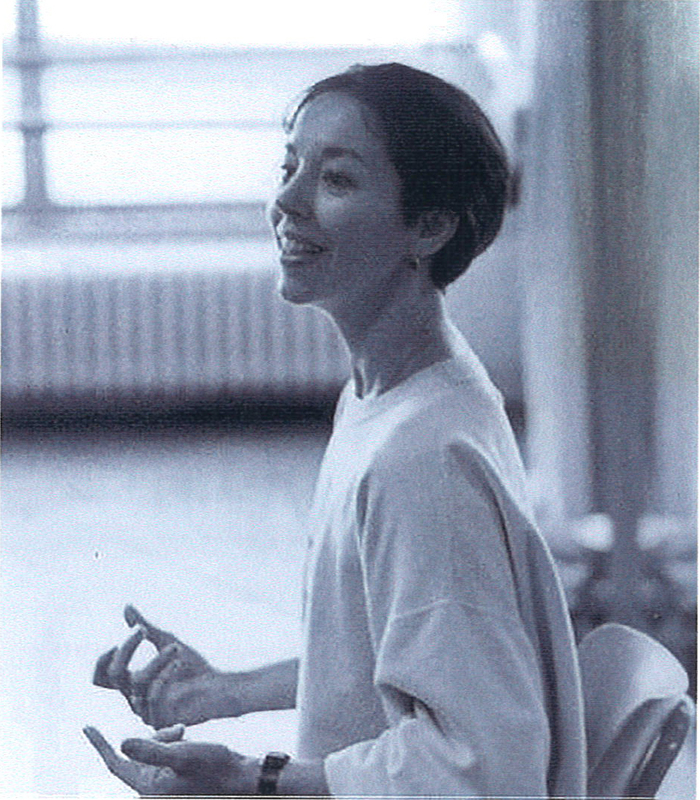 She worked with many renowed choreographers such as: Glen Tetley, Maurice Béjart, Jiri Kylian, Hans Van Manen, George Balanchine, William Forsythe, Roland Petit, Kenneth Macmillan, Frederick Ashton, Heinz Spoerli, Uwe Scholz and more. 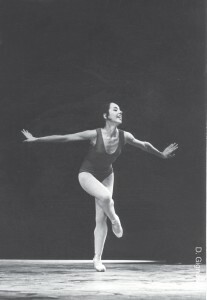 Sylviane made numerous appearances as a guest artist, including the Australian Ballet, Pennsylviana Ballet, Zurich Ballet, Basel Ballet, Royal Swedish Ballet, Ballet National de Marseille Roland Petit, Bayerisches Staatsoper München, Deutsche Oper am Rhein, Capitole de Toulouse, Opéra National de Bordeaux, Ballet du XXe Siècle Maurice Béjart, Metropolitan Opera House New York, Teatro Colon, Teatro Massimo, etc. She has been ballet mistress of the Leipzig Ballet under Uwe Scholz’s direction and at the Deutsche Oper Berlin under Richar Cragun’s direction. Between 1999 and 2004, she was the Artistic Director of the Deutsche Oper Ballet Berlin. Today she is an international guest teacher and coach. She will be a member of the 2015 Prix de Lausanne’s jury. Along with Michel Gascard, Sylviane Bayard is the first prize winner of the Prix de Lausanne. 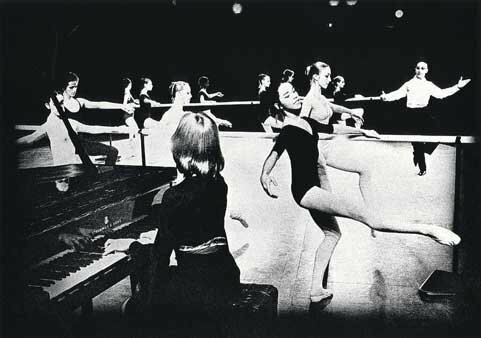 What is your best memory of the 1973 Prix de Lausanne? As I stood on the stage after the finals for the prize awards, and I heard my name as the female prize winner. What was your greatest fear during the 1973 Prix de Lausanne? The switch between the “ Théâtre Municipal “ ( first days of the competition ) – flat stage- to the “ Beaulieu Theatre for the “ Finals day “ – raked stage! It was not at the beginning of my career ( although I was only 18 years old ), with the Stuttgart Ballet. I was dancing the lead role in Peter Schaufuss ‘s production of La Sylphide. At the very beginning of the ballet, the Sylph has a solo while “ James” is asleep in his armchair. At one point she has a jumping manege around his chair, where the chimney is burning. The chimney was leaking oil on the stage, I slipped and fell. ( fortunately, behind the high armchair ). I was so fast back on my feet , it looked as if I suddenly popped out of the armchair. Regard the participation at the Prix de Lausanne as a wonderful experience to have the chance to win a scholarship for future studies. And listen to advice from various knowledged dance personalities.